Time to start filling your 2018 calendars. 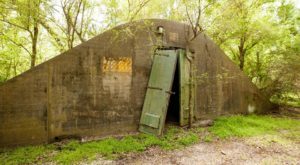 Louisiana is full of amazing attractions just waiting for them to be explored. 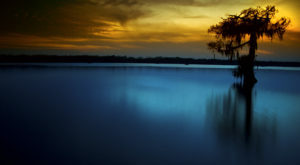 We’ve got some of the most popular attractions in Louisiana that totally live up to the hype and you’re sure to love. 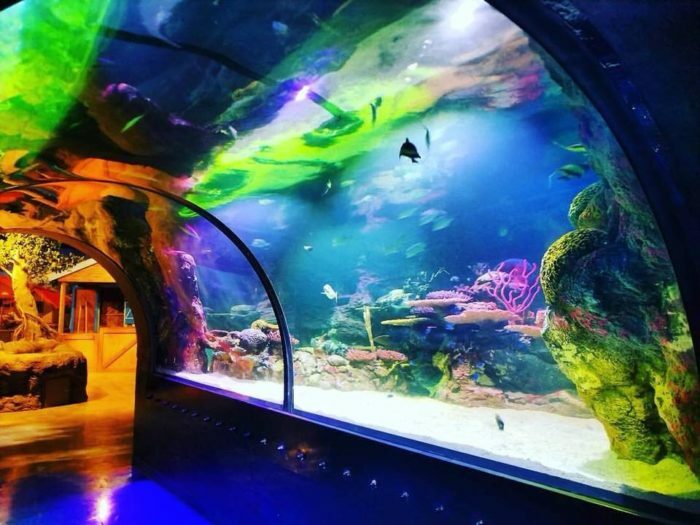 Kids and adults will love seeing more than 3,000 animals at the aquarium, including sharks, rays, octopus, jellyfish, and several different types of fish. Get a glimpse of the underwater world as you view colorful coral reefs, tropical lagoons, and dark ocean caves. Located at 601 Clyde Fant Parkway, Shreveport, Louisiana 71101. 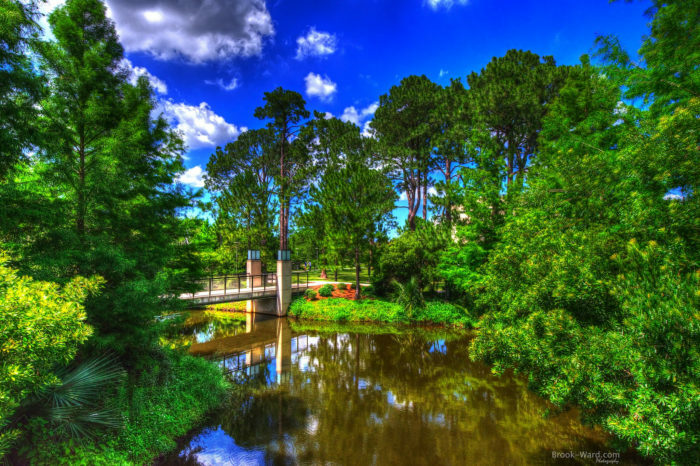 This massive 1300-acre park has been around since 1854, and not only is it one of the top 20 urban parks in the country, but it’s also a top tourist attraction for those visiting New Orleans. 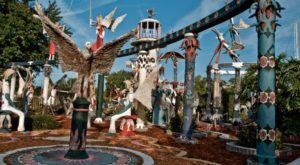 The attractions here are endless: there's an amusement park with an antique carousel, botanical gardens, a sculpture garden, golf course, tennis courts, putt putt course, an enchanting fairytale sculpture park that kids will love, a historic coffee shop, and much more. Located at 1 Palm Drive, New Orleans, LA 70124. 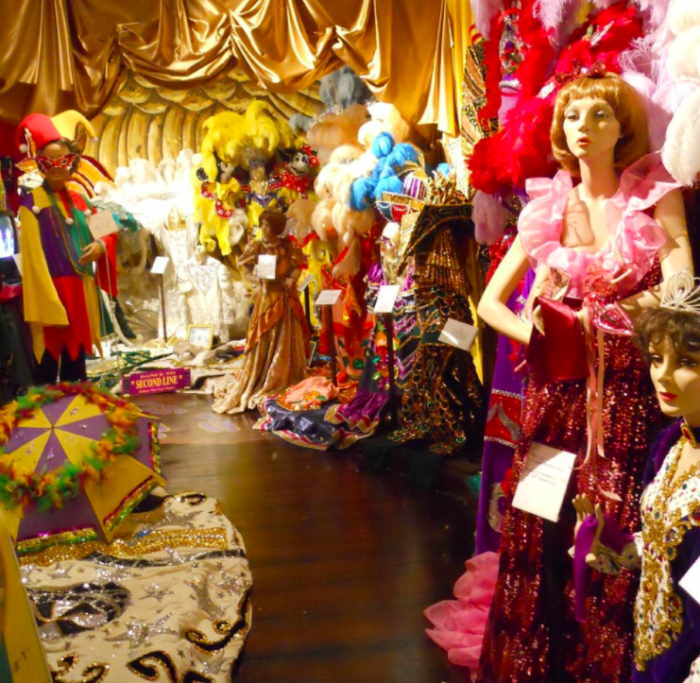 Dedicated to preserving the history of Mardi Gras in Southwest Louisiana, the Mardi Gras Museum houses the largest collection of Mardi Gras costumes in the south. Come see all of the colorful costumes from previous Mardi Gras years, learn the history of Mardi Gras and king cakes, and even clip aboard a parade float. 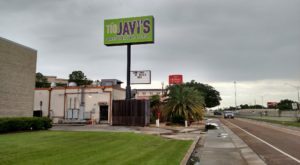 Located at 809 Kirby St, Lake Charles, Louisiana 70601. Lake Martin is home to one of the largest nesting bird rookeries in Louisiana. 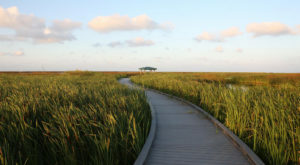 Take a drive down Rookery Road, walk along the boardwalk, or down one of the trails for some spectacular views. Located at 1209 Rookery Road, Breaux Bridge, LA 70517. 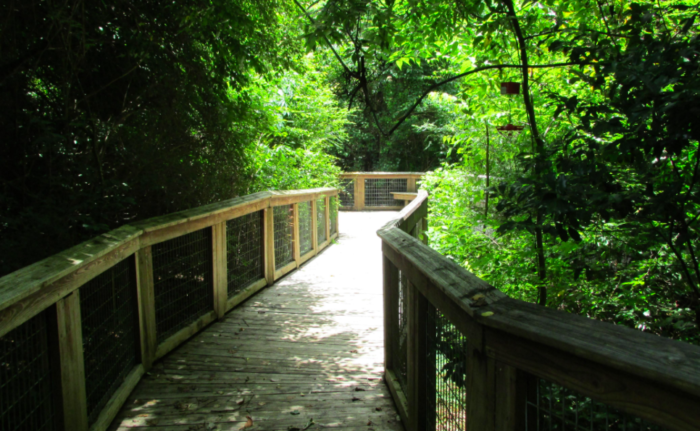 The Bluebonnet Swamp Nature Center is a 103 acre facility including over a mile of gravel paths and boardwalks that’ll lead you through some of the prettiest of Louisiana’s natural landscapes. There’s also a building filled with live animals exhibits which the kids will love. Located at 10503 N Oak Hills Pkwy, Baton Rouge, Louisiana 70810. 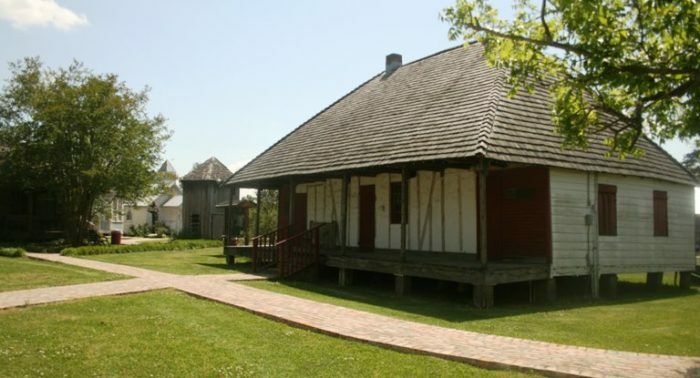 Located in Opelousas, this historic rural museum gives visitors a glimpse of early life in St. Landry Parish. 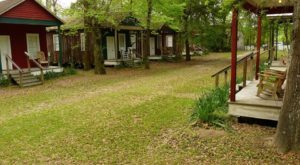 Among the several historic buildings, this village includes a 19th century doctor’s office, a country store and a schoolhouse from 1911, and one of the oldest Creole homes this side of the Mississippi River. It’s a fascinating place that’ll transport you back in time. Located at 828 E. Landry Street, Opelousas, LA 70570. 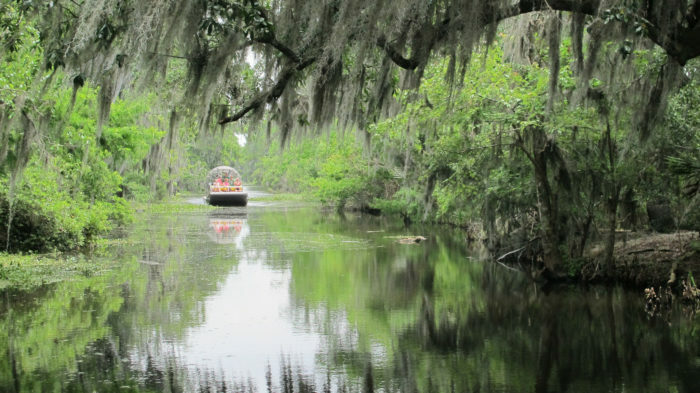 On a beautiful day, there’s nothing better than taking a swamp tour through the Atchafalaya Swamp. 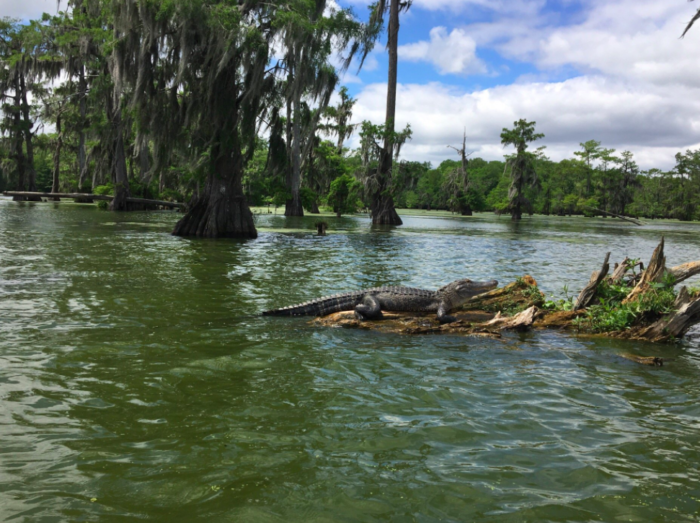 Get up close and personal with Louisiana’s jaw dropping scenery, and learn about the history of the area from knowledgeable tour guides who grew up in the area. There are several tour companies that would love to take you out on the water, and you can learn more here. 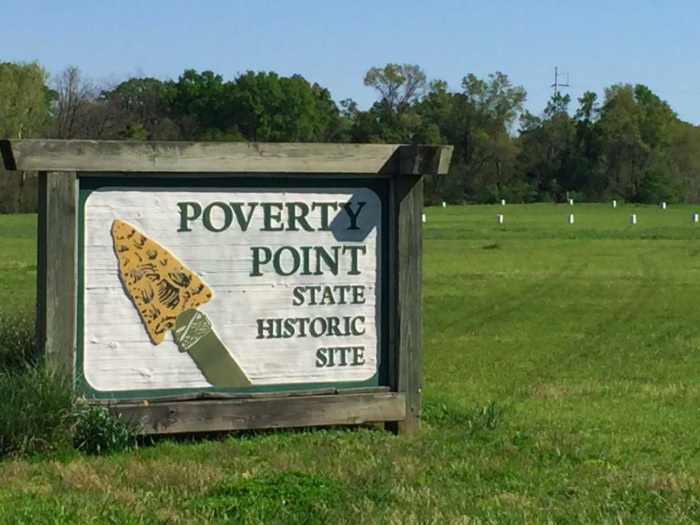 Dating back more than 3,000 years, Poverty Point is a fascinating site that was designated a World Heritage Site a few years ago. Since the original inhabitants left no written word of their lives, archaeologists have had to piece together Poverty Point’s timeline through artifacts that have been unearthed. Visitors can tour the mounds, learn how the Native Americans built this massive space, and view the artifacts left behind, including dozens of spearheads, clay pots, dice, and more. 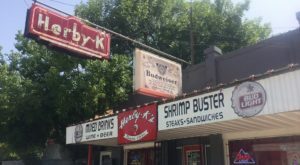 Located at 6859 LA-577, Pioneer, LA 71266. Come visit a working alligator ranch, home to more than 2,000 alligators. 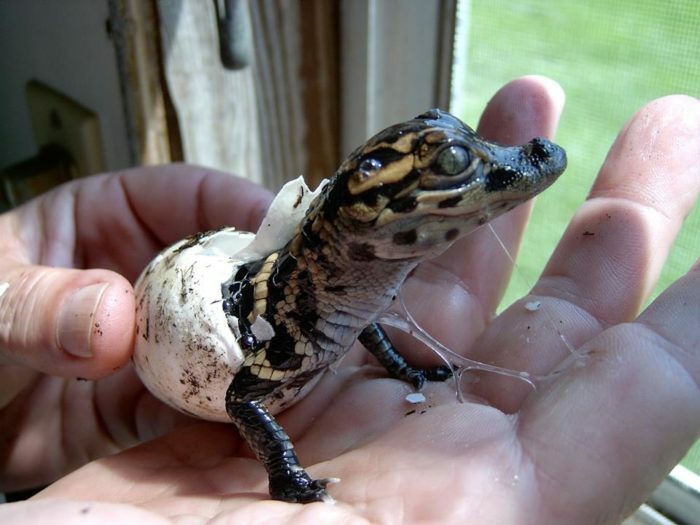 During hatching season, from August 12 through September 6, visitors can reserve a time to witness something truly special — baby alligators hatching out of their eggs! This is a great adventure that’s fun for the whole family. 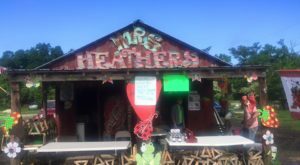 Located at 74645 Allen Road, Covington, Louisiana 70435. How many of these popular attractions have you been to? Let us know in the comments below!